Englewood Fire Department was a member of the Tri-County Volunteer Firemen’s Association. College View Fire Department merged into the district on a unknown date. 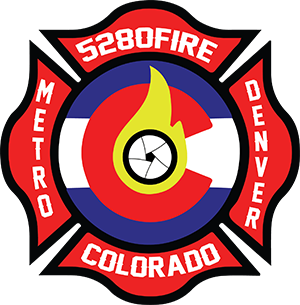 Denver Fire Department took over fire service in 2015.